Jake's Framing offers superior custom picture framing including: museum-grade matting and UV glass, dry-mounting, plaque-mounting and canvas stretching. "I strive to provide the best customer service in the industry at a fair price. 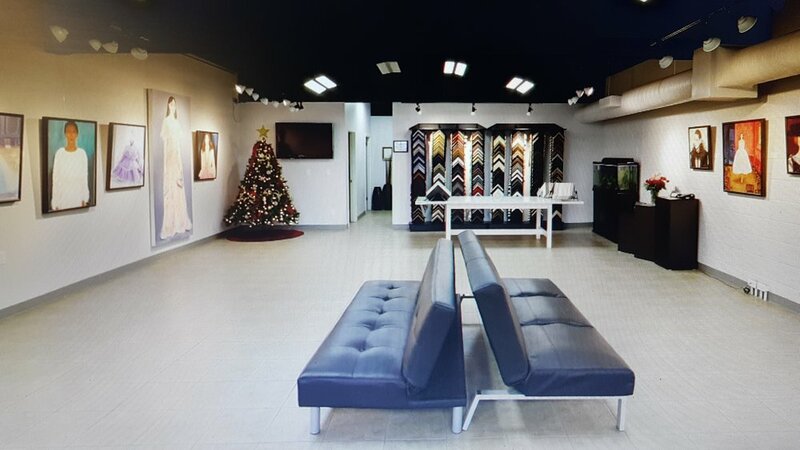 Please give me a chance to frame your artwork and I promise you won't be disappointed"
-Owner of Jake's Framing since 1993. Memories, works of art, that jersey signed by your favorite player, that guitar played by the one, the award from work. Whatever your framing needs are we can help. We have a enormous selection of frames to suit any size and style. 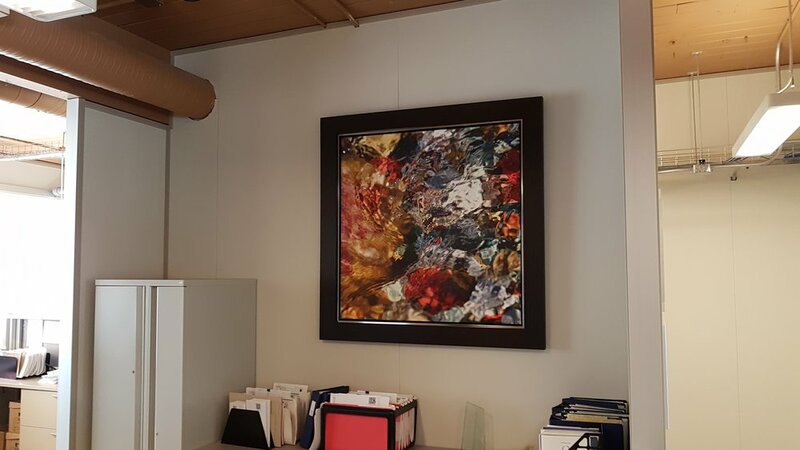 We can help you select the frame and matting to help set off that beautiful art you want to stand out in your home. At Jake's we can custom frame or shadow box your favorite fan memorabilia, awards, posters and much more. 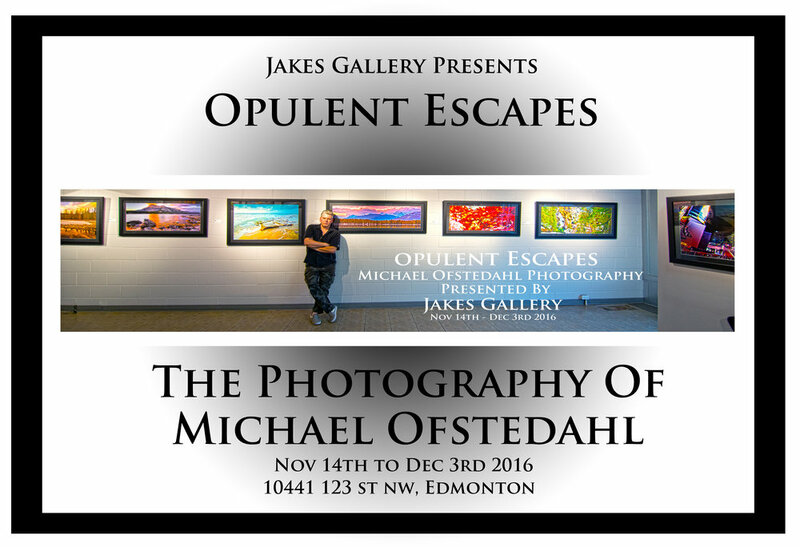 Through the year Jake's Gallery brings in fresh and exciting artist to show their work. If it is paintings or fine art photography you are looking for be sure to check out Jake's Gallery. Is your complete solution for artwork supply, delivery, installation and maintenance. Specializing in framed artwork packages for accommodations, dinning facilities, recreation rooms and offices. With over 20 years experience in the art and frame industry, our goal is to enrich the health, happiness and well-being of the client. We provide attractive and durably framed artwork for that finishing touch. All our products are professionally installed following current industry standards. Our framed artwork includes a UV water resistant coating and no glass for safety and reduced glare. Each piece is equipped with a T-bolt locking system for security and owner accessibility. Other options include custom framed artwork with plexiglass and matting or stretched on canvas. We also offer art and frame replacement services for clients who are renovating. Fire-resistant framing is available for camp specific needs. "No job is to small"
We start with looking into various aspects of the projects location, culture and history. This helps inform the art decisions. We then work with the projects team on an art concept plan to determine the materials, dimensions and art placement. We install the artwork in a safe and efficient manner. We will then work with the projects team to determine the right maintenance plan. Custom sized photograph of stunning Maligne Lake. Printed on durable foam board with archival ink for longevity. Framing includes a two inch wide expresso colored frame with a contemporary finish. A stainless steel descriptive plate acts as a centerpiece on the bottom of the frame . First Nations artwork custom framed in a two inch, low sheen, modern black frame. The artwork is hard mounted for durability and coated with a UV finish that is water resistant. Custom photography of Waterton Park. Image has been printed onto canvas to give it the look and feel of original art. The canvas is mounted onto a permanent stiff backing to decrease warping. Framed with a two inch classic black frame with a brushed pewter insert. The front of the frame shop houses a large gallery where local artists and fine art photographers feature their work on a monthly basis. Jake's Gallery offers artists the ability to lease the wall space at a reasonable cost. The Gallery is large enough to host an artists reception for up to 60 people. For artists looking to add that special touch on their opening night catering options are available. Jake's gallery can help you launch your show by offering framing solutions for your art and professionally hanging your show. If you are interested in hosting your artwork through Jake's Gallery please contact Jake or Jennifer via email. Please note: you must provide a portfolio of samples and have enough large and small format pieces to host a show. You may be required to be on a waiting list as monthly slots fill quickly. Large gallery area for receptions. You can reach out to us for any questions regarding our services. Please select any categorie(s) of interest and we will send you a PDF file of the most current images available.